Premium home completely gutted rebuilt in 2014 with all the bells whistles! **** The heart of this amazing home is the gourmet Kitchen with center island Dining Area that open to the Living Room with gas fireplace. 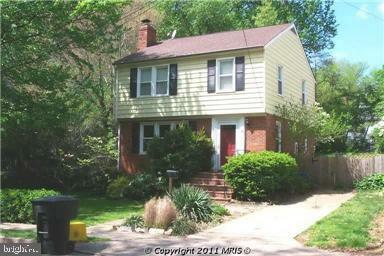 **** The spacious main level also has an Office, Sun Room, Bedroom, Full Bath 2-story Foyer. **** Off the main level is a fully fenced flat yard with lawn, landscaping flagstone patio that provide a peaceful oasis a great place to relax, garden, BBQ play. **** On the upper level is a king-size Master Suite with cathedral ceiling, sitting area, 2 walk-in closets luxurious Master Bath with double sinks, soaking tub separate shower. **** There are 2 more bedrooms upstairs, plus hallway bath with double sinks, bonus loft area separate Laundry Room. **** The finished lower level has a Rec Room with dry bar, great storage space door to 1-car garage. **** Distinctive finishes include hardwood floors on main upper levels; 9-foot ceilings on main level; plantation shutters; crown molding; designer granite, marble tile in kitchen/baths; Hardiplank siding with Hardishake accents; paver flagstone walkways; and so much more. 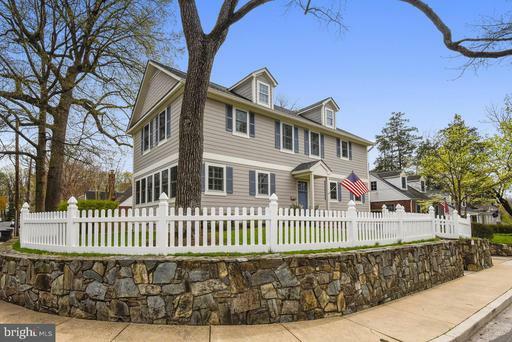 **** Located in Lacey Forest, this property is 1 block to Lacey Woods Park, 3 blocks to the Custis Trail, 3/4 mile to Westover Village just over 1 mile to the Ballston Metro via the Custis Trail.